We are currently struggling to pick the tile combinations for our basement remodel. If we had endless resources it would be so much simpler. 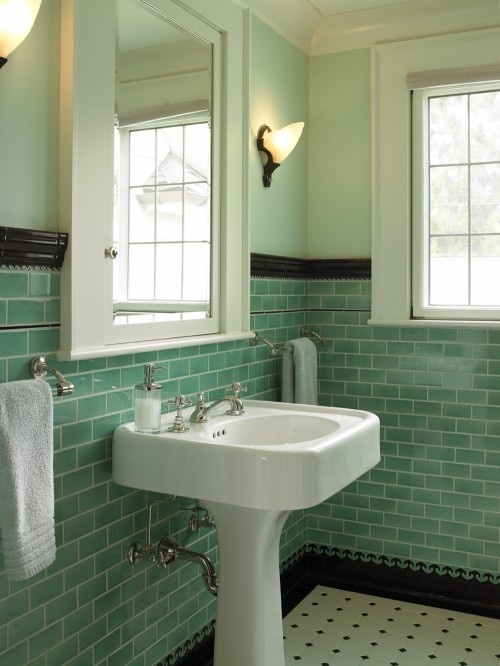 We fell in love with this bathroom for our 1900 craftsman. 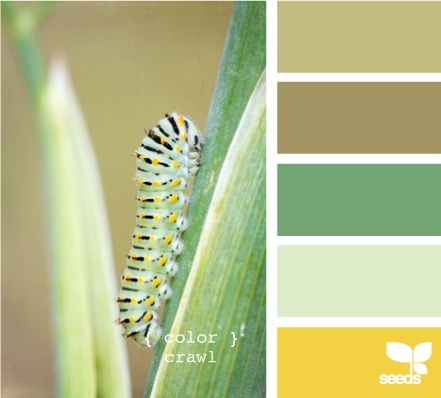 Talk about some great inspiration and a little help to figure out what might be a great color combination to use the less expensive field tiles in the earthy tones but also have some color pop in there. I may not have the answer tonight about which tiles we are going with but I feel a little less overwhelmed by all the choices. ← The Life improvement Project- Vote!